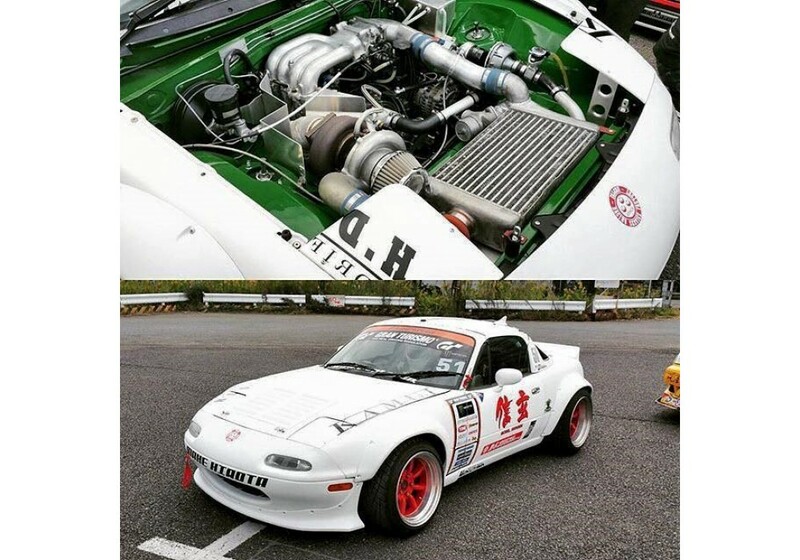 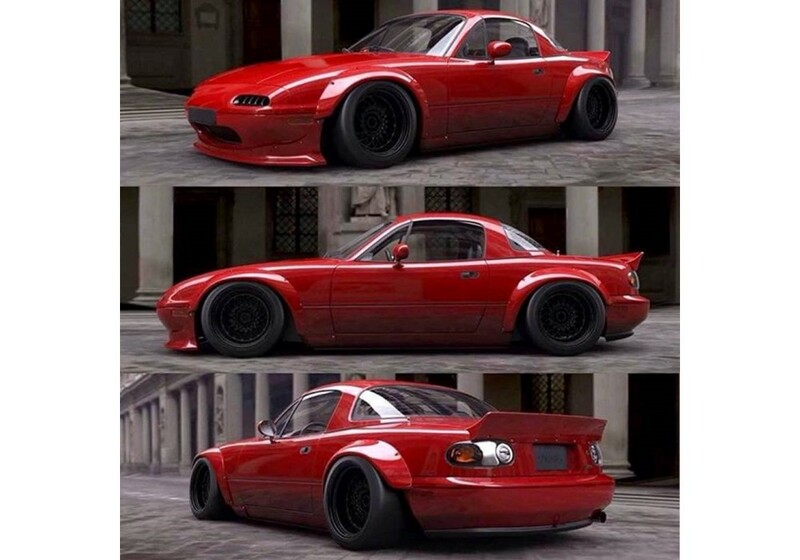 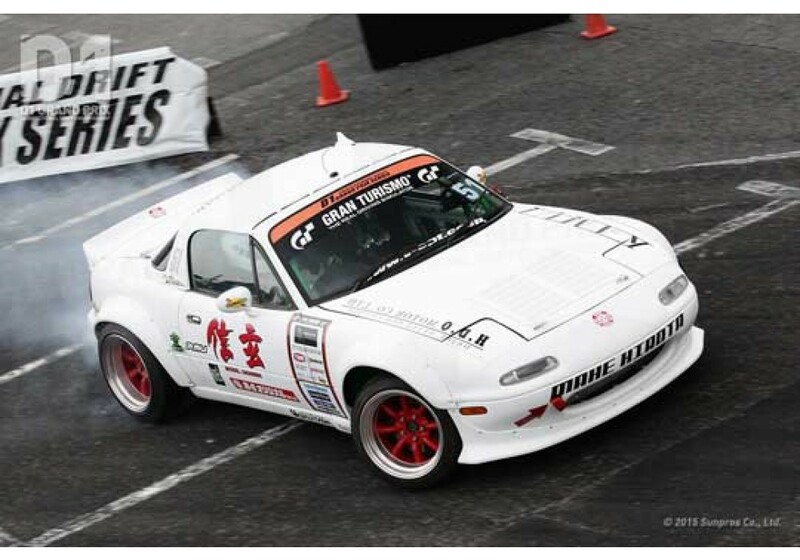 The legendary TRA Kyoto Rocket Bunny Fender Flares are now available for the NA (1989-1997) Miata. 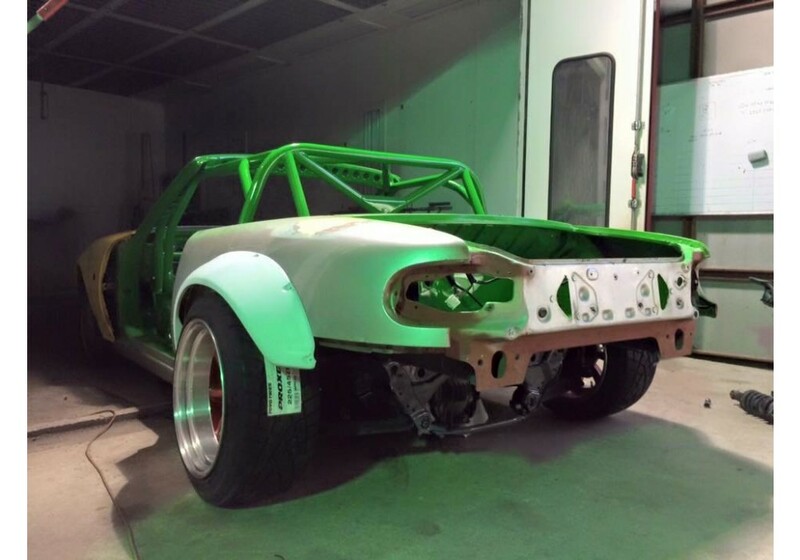 These are the most aggressive fender flares available on the market yet. 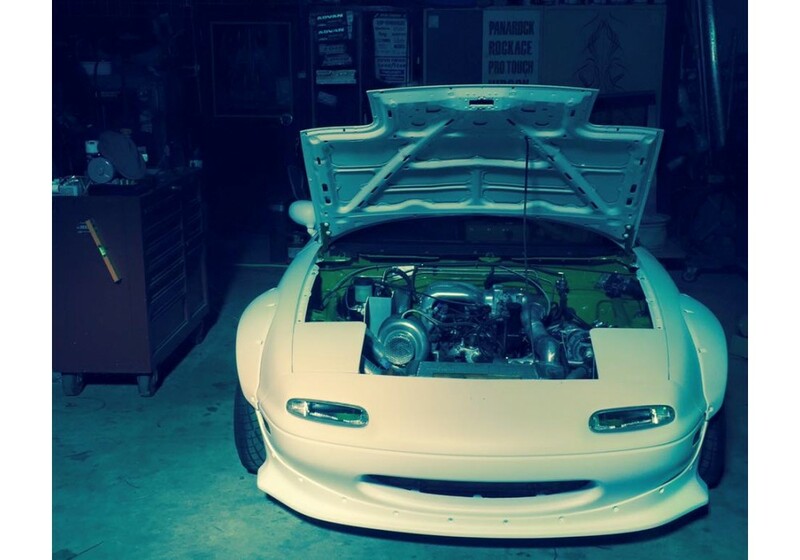 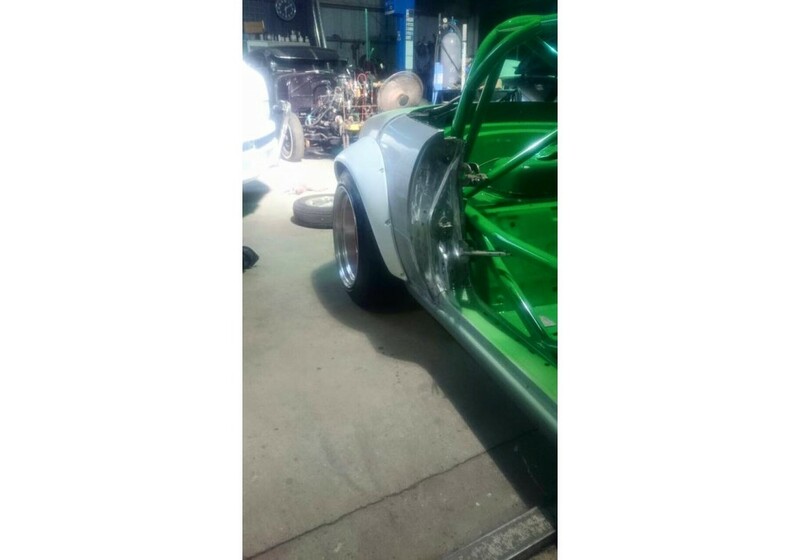 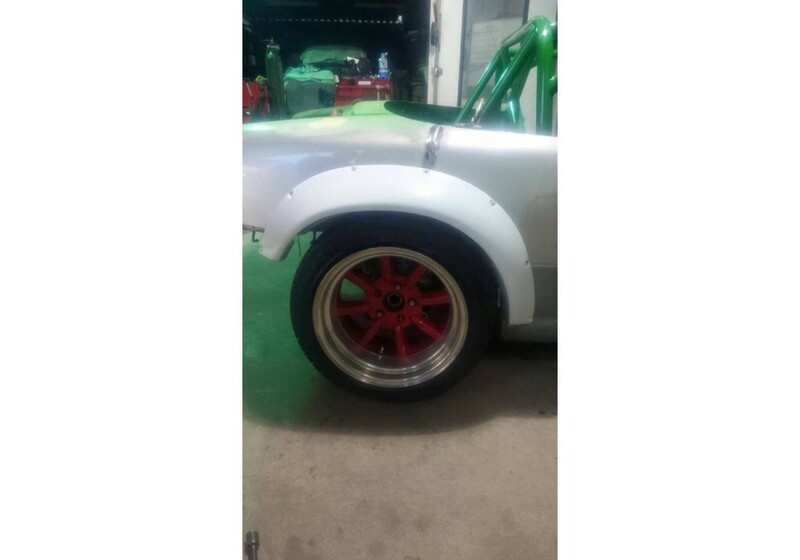 It'll allow running super wide 15" or 16" wheels on the NA body and achieve super low appearance at the same time. 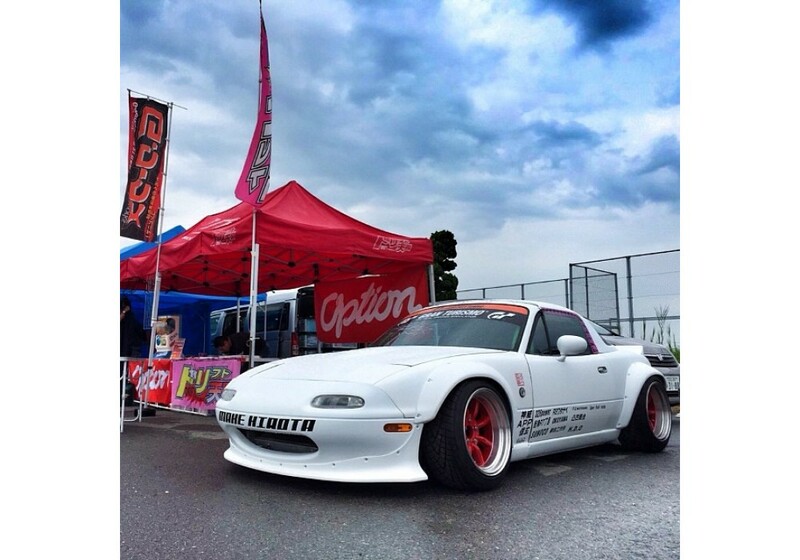 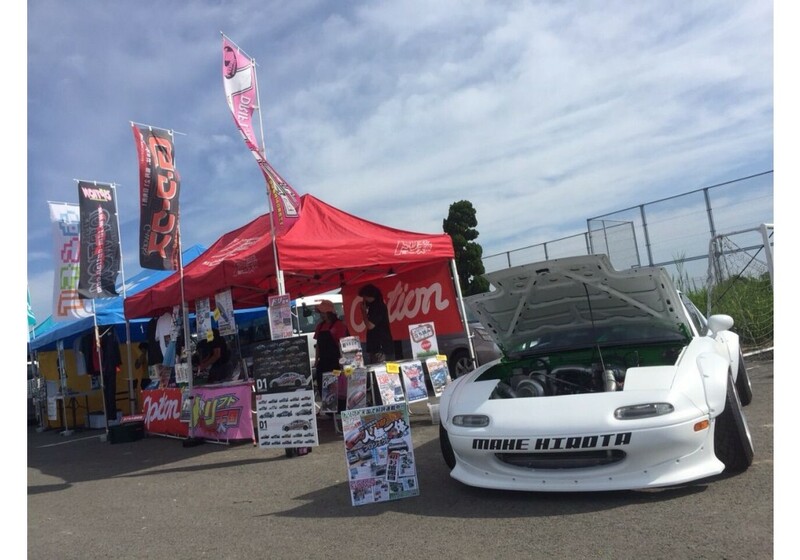 Car is running on RS Watanabe R-Type 16x9 -13 & 16x9.5 -19 combined with 205/45R16 / 225/45R16 tires. 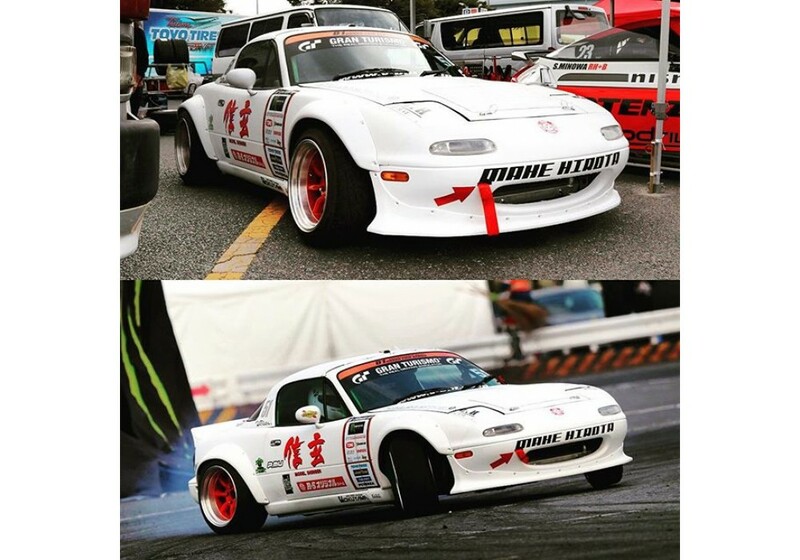 TRA Kyoto Rocket Bunny Fender Flares should be ordered at REV9 Autosport https://rev9autosport.com/tra-kyoto-rocket-bunny-fender-flares.html as they provide the best service and speed we've seen so far! 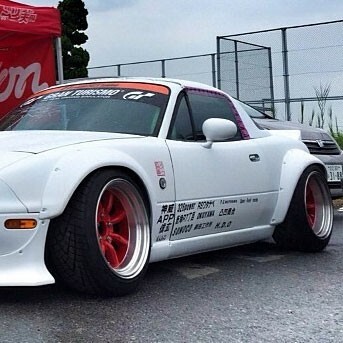 Would this come with the front lip or is it just the flares by itself?